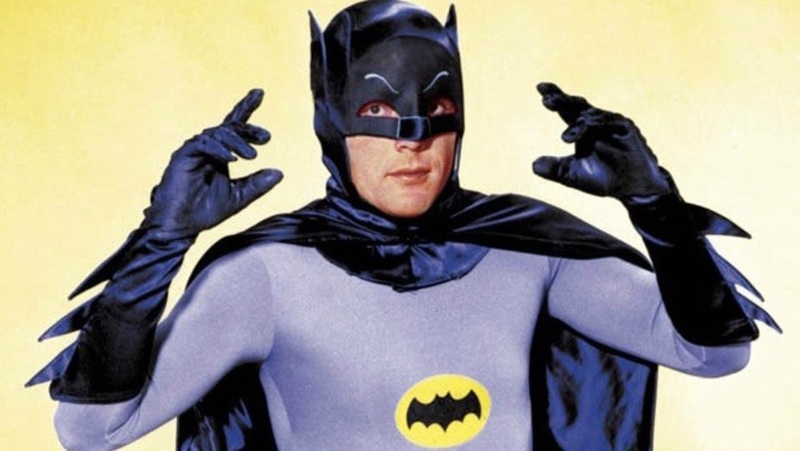 Sad news for Batman fans everywhere today as Adam West–the beloved star of the 60’s TV series–has passed away at age 88, Variety is reporting. In addition to playing the Caped Crusader, West did a ton of voice work throughout his career, perhaps most notably Mayor Adam West on Family Guy, a series he did more than 100 episodes of. West also did cameo appearances on Jake and the Never Land Pirates, Kim Possible, The Fairy OddParents (in which he also played “himself”) and an iconic episode of Batman: The Animated Series. In addition, West also gave his voice to the Disney animated feature films Chicken Little and Meet the Robinsons. West is reported to have completed work on the upcoming animated movie Batman Vs. Two-Face before his death. He died following a short battle with cancer.